There had been indications that all was not well with the Indian grocery delivery market. Earlier this year, two of the most funded companies in the space, PepperTap and Grofers, had trimmed operations and pulled back from Tier 2 cities. A month later, Flipkart and Ola, which had been running small experimental grocery delivery arms, had shut down their operations. But in the most definitive sign that the industry is in full-blown crisis, PepperTap, one of the biggest pan-India players, has abruptly announced that it’s shutting down. 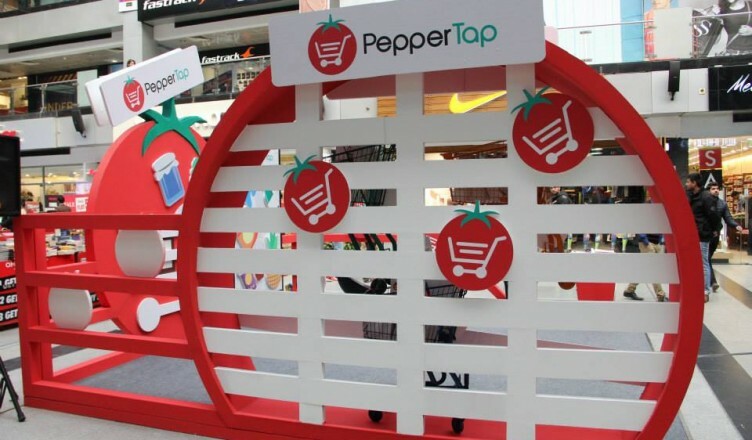 PepperTap was founded in November 2014, and had surprised observers by quickly raising $51 million, including a $36 million round in September last year that was led by Snapdeal. It had run aggressive marketing campaigns that saw front-page ads and hoardings splashed across major Indian cities. At its peak, it was operating in 14 cities across India. The first signs of trouble appeared when the company stopped operations in 6 cities, including Mumbai, Kolkata and Chennai. Navneet Singh, the CEO had then said that given the investment climate, it was prudent to go for depth rather than breadth, and do well in a few chosen markets. But less than two months hence, the company has decided to shut down all operations. The funding climate has only worsened over the period. Flipkart, India’s biggest startup, has seen a 27% cut in its valuation, and VC deals have been falling in number and volume. Grocery delivery companies had relied heavily on external funding to pay for their poor unit economics – most companies had been taking losses on each order in a bid to quickly acquire customers. But how does it change things for its competitors? Grofers and BigBasket are the only major firms left in the fray, and while BigBasket recently raised a mega $150 million funding round (which, incidentally, could’ve contributed to PepperTap’s demise), unit economics still remains a concern. Grocery delivery runs of razor-thin margins, and it’ll take more than just large sums of VC money to crack this market. “None of the existing grocery players will survive”, Kishore Biyani had solemnly announced last year. It looks increasingly likely that he was right.